This guide has tons of ideas for experience gifts—not physical things to buy, but memories you can make together. It also includes discounts that local businesses wanted to extend to Kidlist readers. Call it what you will—minimalism, anti-consumerism, the desire to not trip over plastic toys and set off nerve-jangling music in the middle of the night—but there’s a growing awareness that many of our kids have too much stuff. (We grown-ups may be guilty, too.) Like many other families I’ve heard from, we’ve been looking for ways to celebrate the holidays by making memories together, rather than racking up too many physical gifts that just end up as clutter. So here is Kidlist’s own experience gift wish list! Feel free to send the link to Santa (and the grandparents). Oak Brook Park District: Offering a “Gift from the Grandparents” special: $10 off the discounted Early Bird rate on Family Summer Aquatic Membership ($295 instead of $335). Valid from Friday, November 24–Sunday, January 14. The Oak Brook Park District also waives the regular $100 enrollment on any new membership from December 7–January 14. Wheaton Park District: 25% off pool passes from November 21–30. Buy a $100 gift card for the park district, and you’ll get a $10 holiday voucher for Arrowhead Restaurant (valid January –March 2018). $5 coupon code of off DuPage County Historical Museum Membership (includes access to a free Members Only event in April). Goldfish Swim School (Burr Ridge and Glen Ellyn): $189 holiday gift package that includes two months of lessons, a Goldfish picnic blanket, a water bottle, and family swim passes. Check out the deal here. AquaMermaid (Chicago): $15 off a mermaid class for kids or adults with promo code SAHM. Mattix Music Studio (Western Springs): Buy a $100 gift certificate, get an additional $25 free. Available for new students only; valid towards many classes including Music Together, Suzuki, violin, cello, viola, and piano. Shop here and choose the “HOLIDAY SPECIAL” option from the drop-down menu. Ms. Clara’s Mini Musicians (Brookfield and Oak Park): Ms. Clara is offering a special deal for Kidlist readers—buy a gift certificate, and you’ll get another gift certificate worth 25% of your original purchase for free. (For example, buy a $100 gift certificate and get an extra worth $25 for free.) The extra amount will expire six months after purchase. To redeem the deal, purchase a gift certificate online and enter “Kidlist” in the Personal Note Section (not the promo code section). 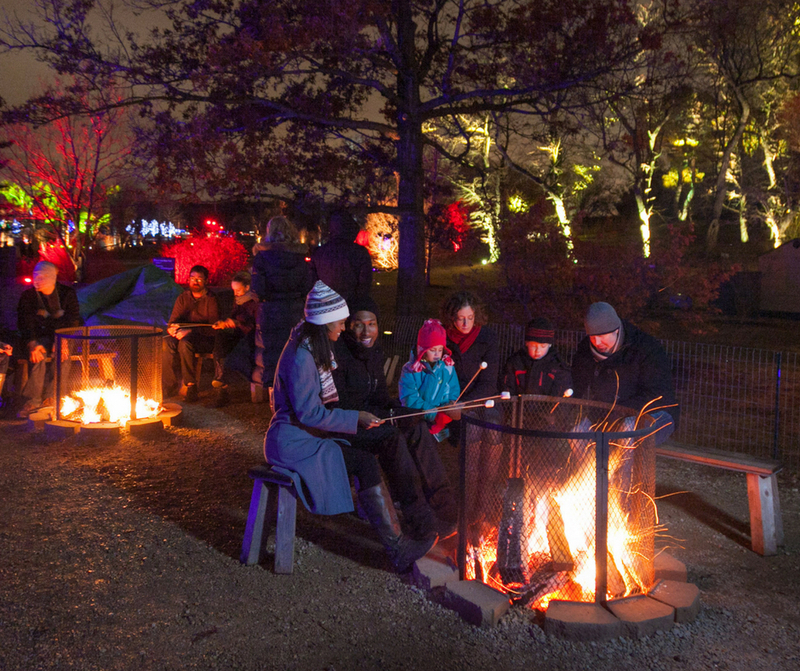 Check out our Winter Holiday Fun Guide for family-friendly fun this season! We will be running contests and you can win big prizes from wonderful local businesses. Sign up for the Kidlist emails to get the info on how to enter! You’ll also get great ideas for experience gifts while you’re at it. We hope all of these ideas give you inspiration to give experience gifts this year. If you have more ideas, leave a comment below! Be the first to comment on "Experience Gift Ideas for the Holidays – and How to Get a Deal!"